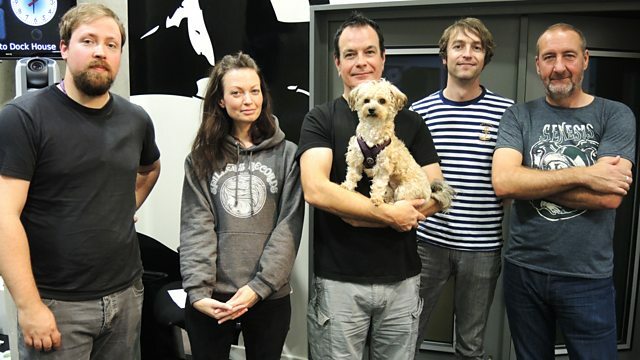 Earlier this year David's other band Cinerama were in session on the show with full strings, which was amazing. It's always a treat to have The Weddos, as the band is affectionately known, in session. Classic tunes classic act. WHERE IT'S AT IS WHERE YOU'RE FROM.